The adjustable leopard shoulder strap is made of high-quality leather and is suitable for the Nolita bag. 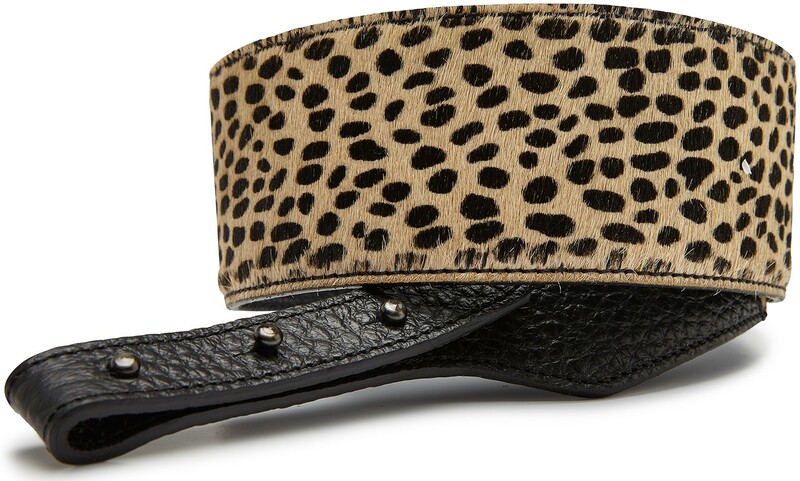 When a boring strap won't do, swap it in for this leopard one. An easy way to add a bit of personal style to your every day.